Thinking about becoming a truck driver? Make sure you’re extremely prepared for the long interview. A dash cam is important for all truck drivers to have to provide evidence for accidents. 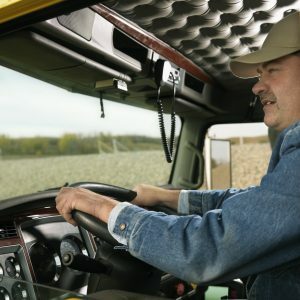 Let’s learn about the biggest misconceptions about the trucking industry and what it’s really like being a truck driver. Truckers should always be prepared to navigate through extreme weather, and know important safety tips that can save their lives while on the road.